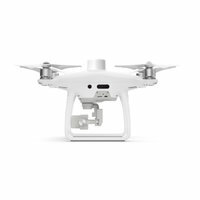 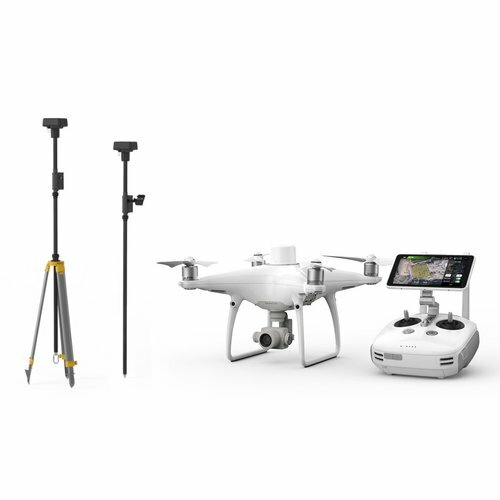 Save $2299 by buying the Phantom 4 Pro RTK and Mobile Station together! 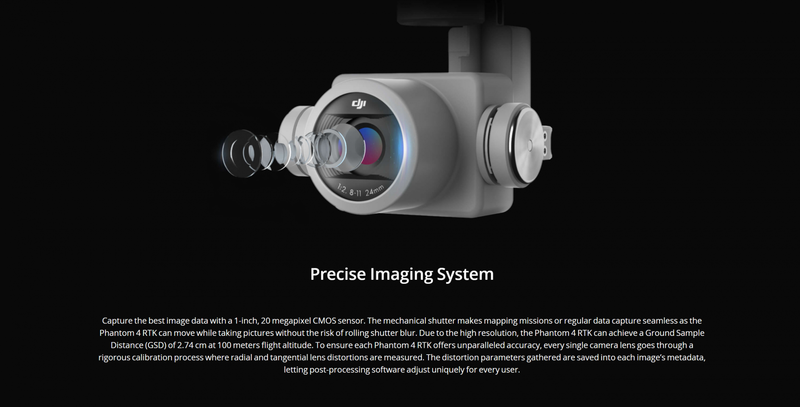 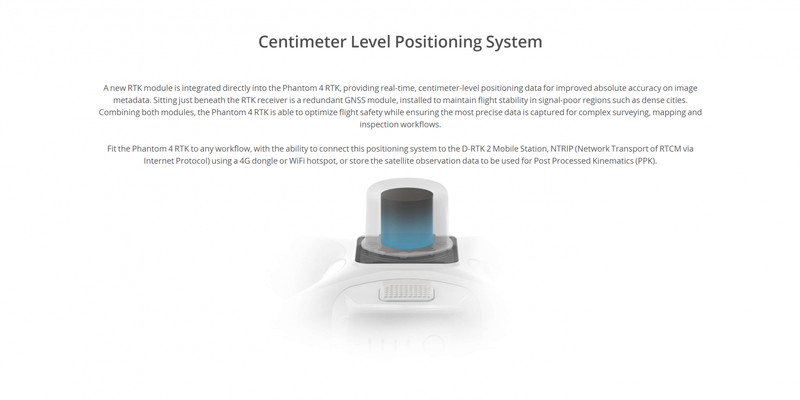 When you DJI Phantom 4 Pro RTK + D-RTK 2 Mobile Station Combo from Camzilla - the drone experts - you can rest assured that you're ordering from the industry experts with in-depth product knowledge and that you'll receive an unparallelled level of customer service. 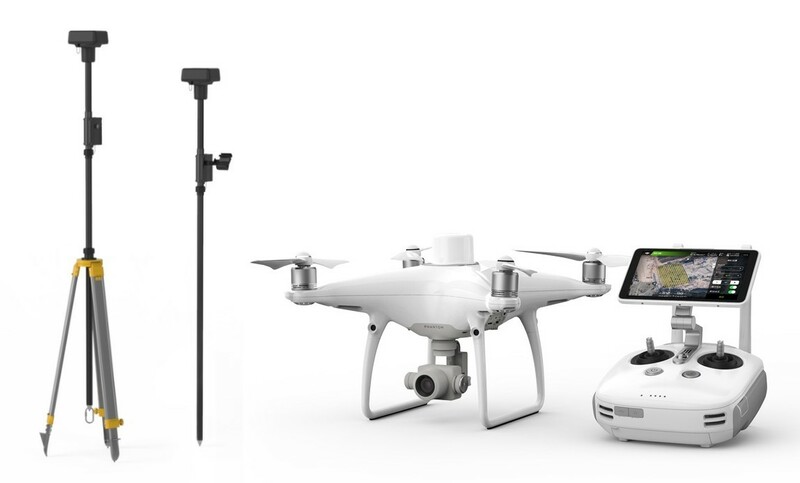 We're not just after a quick sale - we're looking to establish long-term relationships with our clients. 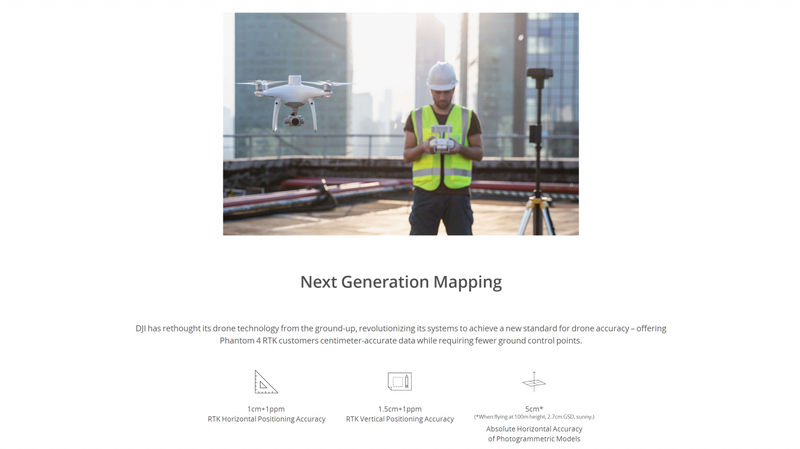 Our standard offers include free set-up and activation of your drone (if desired) and free technical support for the life of your product. 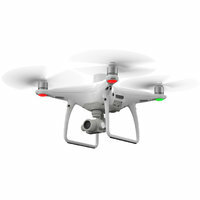 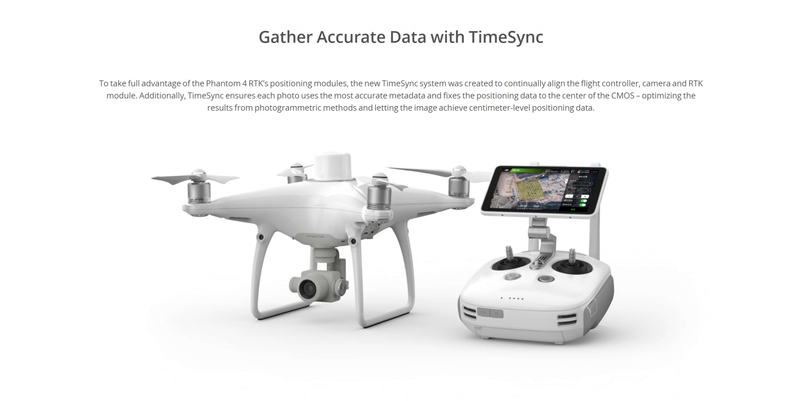 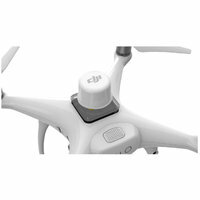 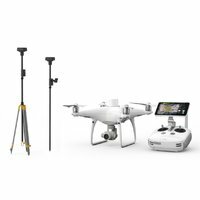 This package combines the groundbreaking DJI Phantom 4 Pro RTK with DJI's D-RTK 2 Mobile Station Combo allowing you to achieve centimetre-accurate results in mapping areas with poor mobile network coverage, using OcuSync 2.0 transmission system. 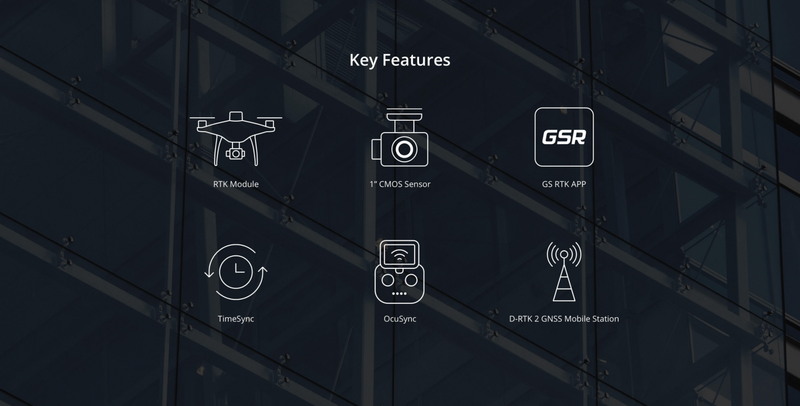 The GNSS receiver supports multiple GPS systems to provide real-time data.